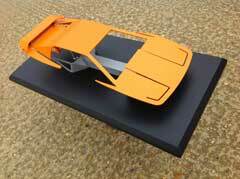 David Clark Designs have released an Esprit version of their popular automotive sculptures. 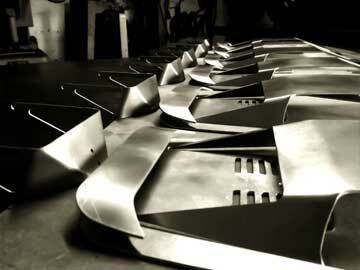 Designed around the Steven's form, each sculpture is handmade to order and painted to spec. 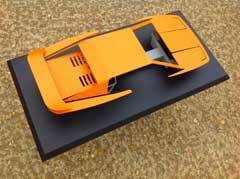 The sculpture is 420mm long and can be ordered with or without the chassis. Orders take between 4 and 5 weeks to be made, finished and delivered. 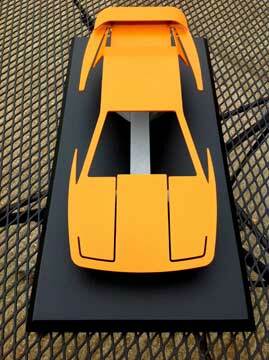 These are amazing sculptures that catch the Esprit essence and are a perfect addition for any Esprit fan. 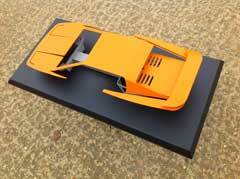 Lotus Esprit World are glad to be able to help exposure this work to the public for their enjoyment. A true collectors piece. All DCD designs including those within this website are pre-registered and copyright protected.